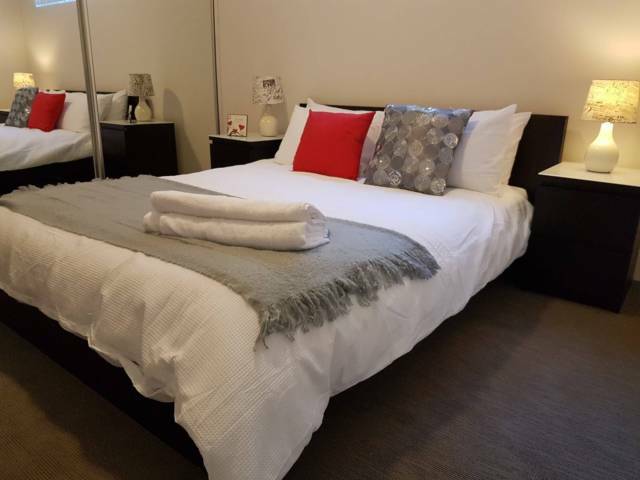 I've got a nice big room for rent in my 3 bedroom place very close to the shops and restaurants as well as buses and citycats, its a tidy flat with an open plan kitchen and living room. ","The bedroom comes furnished with a queen size bed and a desk (ceiling fan too), however if you do not wish them in the room then it can be arranged otherwise. ","Looking for someone who's tidy and responsible. ","If you got any questions message me. Inner city location!! Close to everything! ","Three rooms available NOW. ","One master bedroom with private bathroom: $260/week. ","The others room (shared bathroom): $190/week. 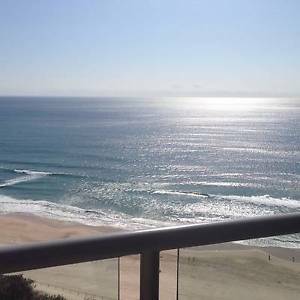 ","A third bedroom (larger) will become available 1 April 2017 (shared bathroom): $200/week. ","Frequent buses and trains! Bus stops are a few mins away and train station just a 5 min walk. ","Plenty of street parking and parking also available at Albion public car park around the corner (few mins walk). ","Strip of restaurants around the corner on Sandgate Road (few mins walk). 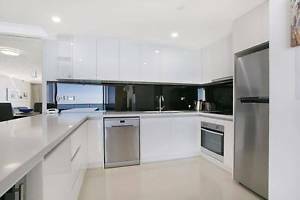 ","7 min drive to Toombul Shopping Centre. 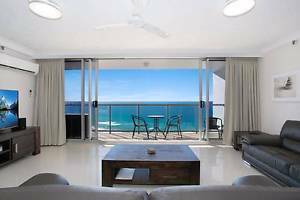 ","10 min drive to Brisbane Airport and the 24/7 Woolworths located there. 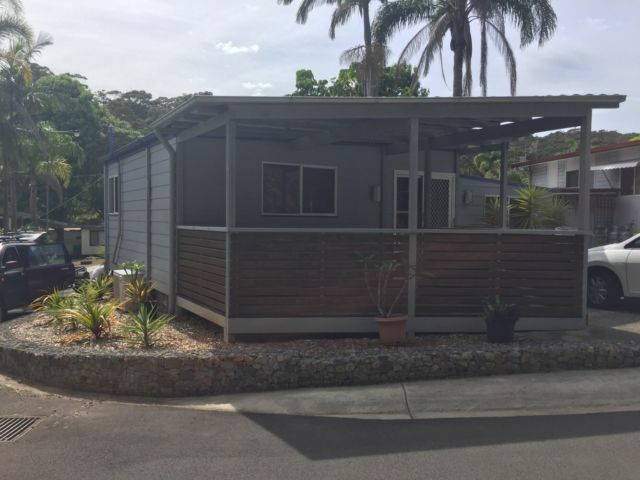 ","15 min drive to Westfield Chermside Shopping Centre. 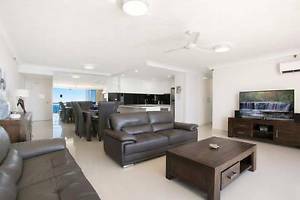 ","20 min drive to Sunnybank and Westfield Garden City. ","20 min drive to Indooroopilly Shopping Centre. ","Contact me on ******2962 + click to reveal for more details. Large bedroom available for rent from 17th April 2017 (date negotiable). Room comes with bathroom for own use (other two rooms use other bathroom). Room has large double wardrobe and air conditioning. Space for queen bed + desk, etc. 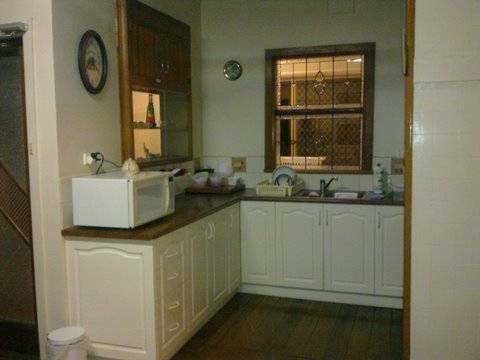 ","Spacious 3 bedroom 2nd level apartment on Moray Street in New Farm. Has lots of natural light and breeze. ","Two modern bathrooms, two semi-enclosed outdoor areas, large living area and modern kitchen. ","High frequency bus stop directly accross the road into Fortitude Valley, City & West End (although Fortiude Valley is walking distance). Coles, cafes, etc. just around the corner. Boardwalk along the river leading into the city just around the other corner. ","Lease is until November but can be renewed for either 6 or 12 months. ","If you need any furniture this can also be discussed as I'm moving overseas. ","Feel free to call/text with any questions. Cheers.